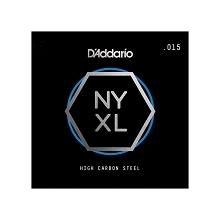 D'Addario ProSteels are wound from a corrosion-resistant steel alloy that delivers a super-bright tone without shrill overtones. D'Addario ProSteels Guitar Strings produce a harmonically rich and brilliant highs combined with defined tight lows. 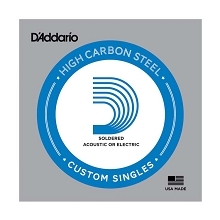 D'Addario Pro Steels are a stainless steel guitar string with a ton of crunch, bite, and sustain.